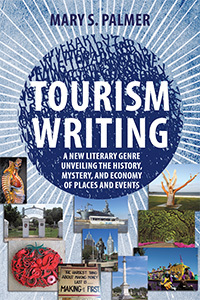 I’ve completed Tourism Writing: A New Genre Unveiling the History, Mystery and Economy of Places and Events for the Faulkner University Grant; the publisher, Universal Publishers, BrownWalker Press in California, released it in August 2o18. 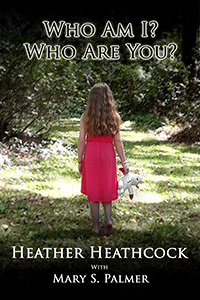 A true biography of the daughter of a murderess that moves from crime to psychology to inspiration, titled Who Am I? Who Are You? should be out in August 2018. 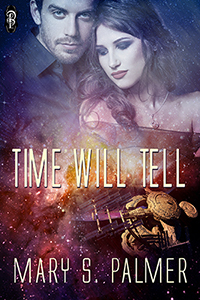 TIME WILL TELL has been chosen for an audio book. I've only edited one chapter so far, so it may take a couple of months but it is in the works. 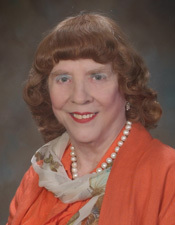 Thursday, April 25, 2019, 1:25 p.m: I will be doing a presentation on Tourism Writing at Faulkner University's Scholars’ Day in Montgomery. November 8–11, 2018: I was a commentator for the Southern Historical Association's panel Reassessing George Wallace, along with Wallace biographer Jeff Frederick (Stand Up for Alabama). 2016 Hackney Literary Awards: My short story THE CONCRETE BLOCK WALL won first prize for (Alabama) short story. $600. It was published in the Birmingham Arts Journal. GEORGE WALLACE: AN ENIGMA, a factual account of the life of Alabama’s most controversial and divisive governor, has been released by Intellect Publishing in hardcover, paperback, and for Kindle; see GeorgeWallaceBook.com. I’ll be doing several readings: see the News page for details. My essay on my book, George Wallace: An Enigma, appears on Ezine Articles at ezinearticles.com/?George-Wallace:-An-Enigma&id=9301500. Also, the second edition of the science-fiction thriller TIME WILL TELL was released February 3, 2017, by Decadent Publishing. Although three of my published novels are science fiction, I have written and published in several other genres. These include speculative fiction, biographies, crime, mysteries and fantasy. I like to experiment and explore the unknown to see what I can produce in a different field; it takes a lot of research but I enjoy the challenge! Another challenge, and one of my personal favorites, is developing different characters and watching them come to life. Being an avid people-watcher, it’s exciting for me to see the characters personalities develop and their lives intertwine with one another. ​Hopefully, the audience will identify and relate to them as well​. Currently, I have a few new, exciting novels in the works! My mystery thriller Fatal Entanglements is under consideration by a publisher. I hope you enjoy exploring the site and learning more about current and upcoming projects!